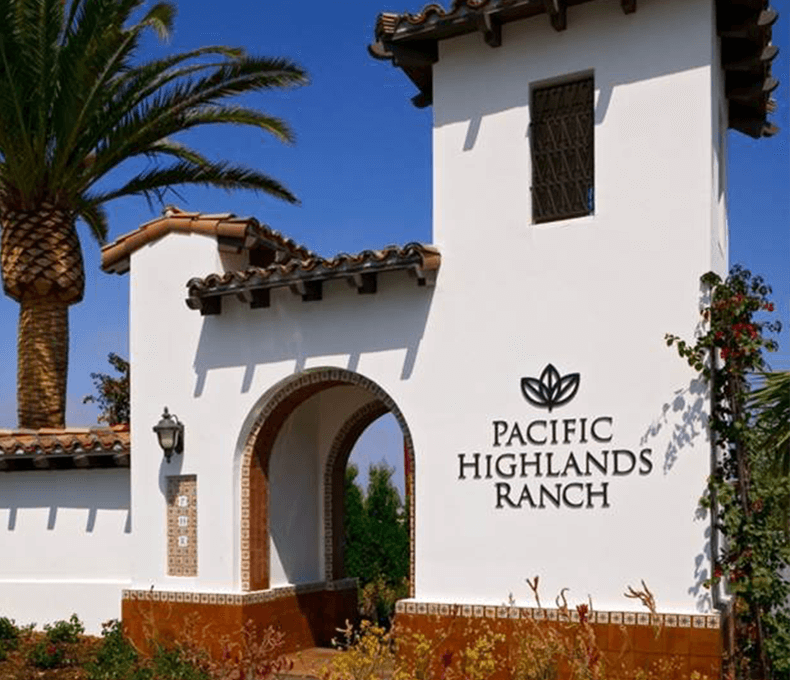 Pacific Highlands Ranch is host to or in close proximity of a number of community facilities that help create a secure and vibrant environment for area families. 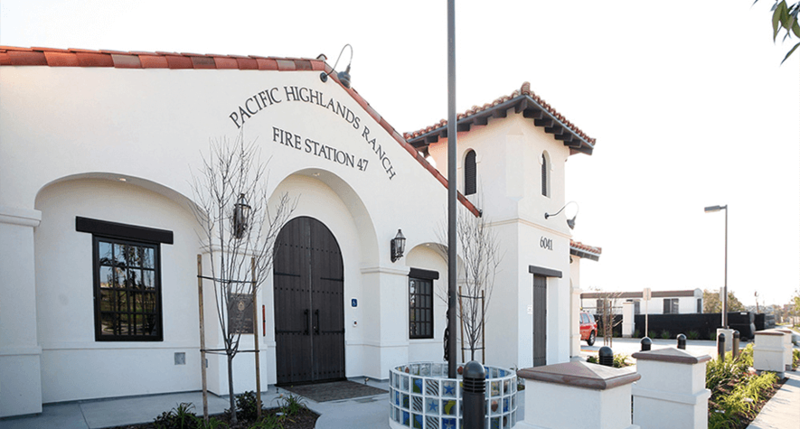 With seven schools serving students of all ages, a state-of-the-art, centrally located fire and rescue station and a planned local public library branch, Pacific Highlands Ranch provides families with convenient access to a host of important public services. Continue reading to learn more about the schools, libraries and public safety locations that serve community residents. 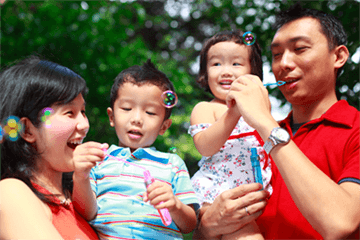 Pacific Highlands Ranch provides families convenient access to the amenities they need most. Nearby schools include one public and one private high school, one middle school and four elementary schools that are part of California’s highest-performing school districts. Seven schools serving students of all ages are operating or planned within Pacific Highlands Ranch. 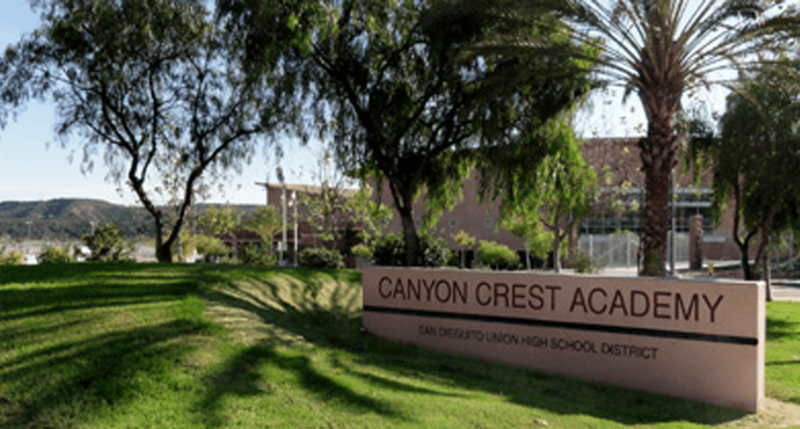 Canyon Crest Academy is the top-rated high school within San Dieguito Union High School District. It is ranked by U.S. News & World Report as the 15th best public high school in the State of California and 89th in the nation. Cathedral Catholic High School is a private school accredited by the Western Catholic Education Association and the Western Association of Schools and Colleges. Pacific Trails Middle School opened in Fall 2015 as the newest addition to San Dieguito Union High School District. The school enrolled its inaugural class of 7th grade students and capacity will increase as the Pacific Highlands Ranch community continues to grow. Sycamore Ridge School is located within Del Mar Union School District. Solana Ranch Elementary is located within Solana Beach School District. The growth of Pacific Highlands Ranch will bring more families – and students – to area school districts. To accommodate this growth and provide students with school options near their homes, two potential additional elementary school sites have been identified within the community. 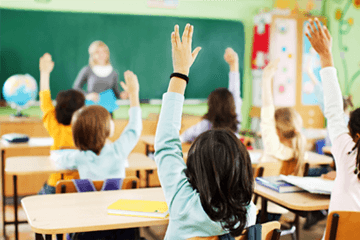 Future schools at these locations will be within the Del Mar Union and Solana Beach school districts and development will proceed as necessitated by population growth. 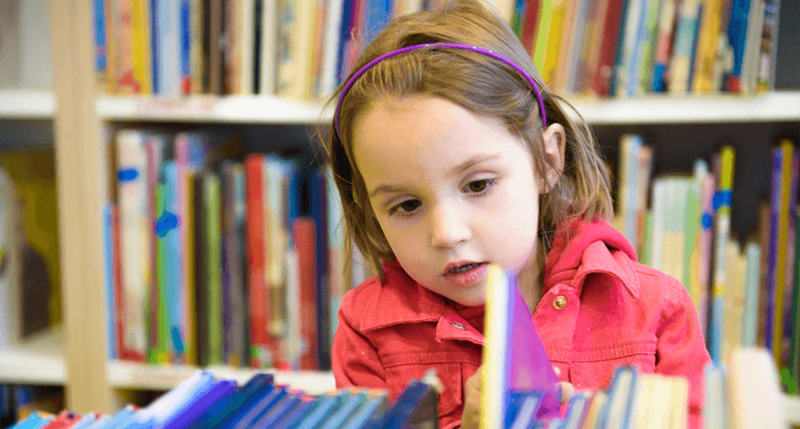 Pacific Highlands Ranch includes plans for an 18,000-square-foot public library, to be located in the Village at Pacific Highlands Ranch and to serve as the local branch of the San Diego Public Library. Due to expedited construction of the community, development plans for the library have been moved forward from 2029 to 2018. Design is expected to get underway this year. Opportunities for community input into the library design process will be posted here when available. Until the opening of the Pacific Highlands Ranch branch library, residents are encouraged to use the Carmel Valley Library located nearby.